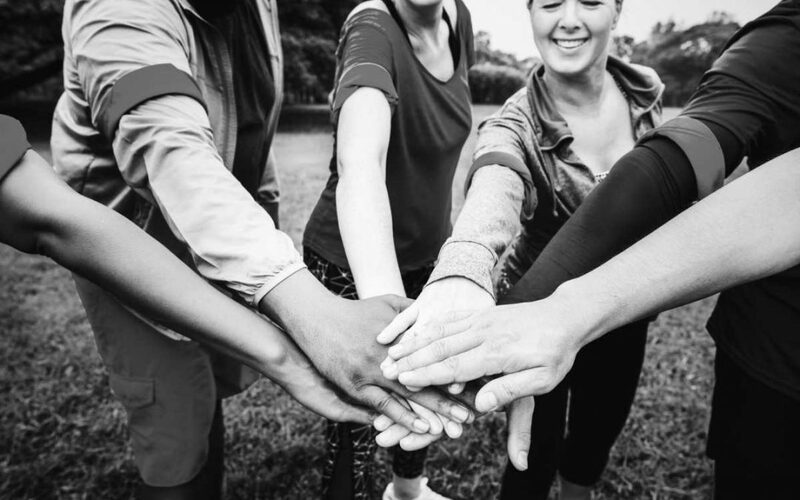 The elements of team building which we’ve discussed in the last two blogs have essentially been about developing a good understanding of who is on the team and how each member can best work with one another. This investment of time up front has a number of benefits, with one of the most powerful outcomes potentially being the development of a sense of trust between each of the team members, and between the leader and the team members. The foundations for trust are created when we feel we understand who the real person is that we are dealing with. If there is any feeling that the person is holding back on us and not revealing their true self we will naturally be cautious in the way we interact with them. For this reason, the leader of the team needs to set the example in creating conversations that engender trust. Craig Weatherup, former CEO of PepsiCo said, “Trust cannot become a performance multiplier unless the leader is prepared to go first”. As an example of this, you might recall it was suggested in an earlier blog that team members could talk about what’s worked well for them in previous situations – and not worked so well for them; the team leader could take the lead on this and refer to a couple of personal examples of things that hadn’t quite gone according to plan. You will usually find people appreciate the honesty and courage this requires, and they’ll certainly prefer it far more than dealing with someone who is trying to present as the perfect leader! Importantly, they are then more likely to follow the example and be honest about some of their own experiences. The same could apply when encouraging people to share what they enjoy doing outside of work and the kind of values they hold to most deeply. Trust takes time to fully establish itself, of course. Moreover, it’s an ongoing process that has to be continually worked upon because, as we all know, if trust is damaged along the way it’s a tough job to restore it. We will look at some more aspects of building, maintaining and restoring trust for team success in later blogs. For now, it’s sufficient to say that this is one area teams should really aim from the outset to get right if they want to achieve their best outcomes.